• Whiplash and Brain Injury Traumatology-Spine Research Institute of San Diego. 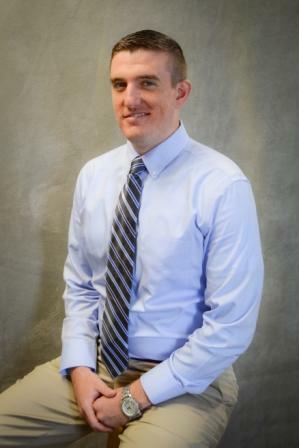 Dr. Stephen Hazlett graduated from Shippensburg University in 2010 with a bachelor’s degree in Exercise Science and a minor in Biology. During his time at Shippensburg University he was a member of the lacrosse team and was certified through NSCA as a personal trainer. He then attended Palmer College of Chiropractic where he graduated in 2013. He performed his clinical internship at Palmer Chiropractic Clinic in Port Orange, Fl. In addition, he performed a Clinic Abroad program in Bahia, Brazil. Dr. Hazlett is currently board eligible in Chiropractic Neurology with over 300 hours of post-doctoral studies in neurological based disease and dysfunction of soft tissue lesions including but not limited to mTBI, vestibular disease and dysfunction as well as deficit based functionality of the neuromuscular system. Having a background centered in exercise rehabilitation, he can recognize and utilize a multitude of different rehabilitation techniques. The application of not only musculoskeletal rehabilitation but also neurological rehabilitation techniques and physiotherapy applications in conjunction with chiropractic care allows for a true customization of care for each individual patient based upon their individual needs. Dr. Deibler is a native of Lancaster County. He did his undergraduate work at Millersville and Palmer Colleges. His Chiropractic degree is from Palmer College of Chiropractic. 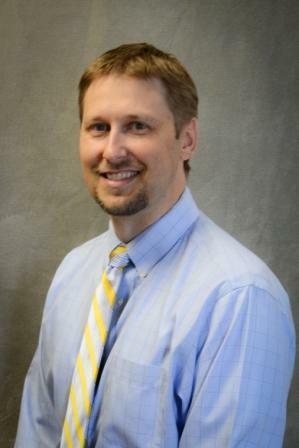 Dr. Deibler has been active in state and local organizations, and is a member of the Lancaster County and Pennsylvania Chiropractic Associations. He has done further post-graduate work in Adjuntive Physiotherapy, Acupuncture, and Spinal Stress Analysis. 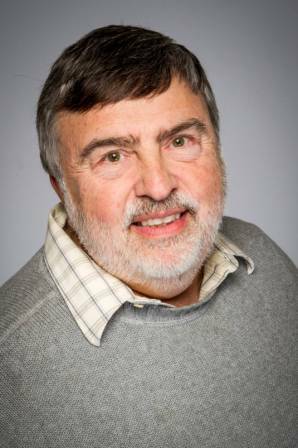 In active practice for 40 years, his practice includes auto and work related injures, as well as general practice.